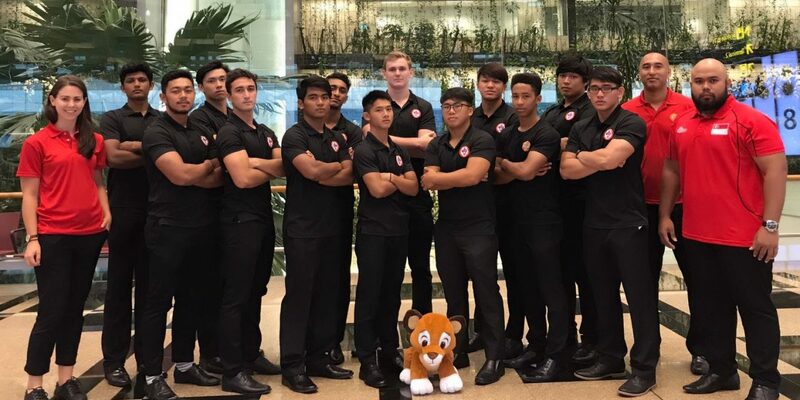 The Singapore Rugby Union (SRU) has named the Men’s and Women’s U20 squads that will travel to Hong Kong to compete in the Asia Rugby U20 Sevens Series 2017 on 4-5th August 2017. The Men’s U20, ranked 7th in Asia is in grouped B with Korea, Hong Kong, Thailand and Uzbekistan. 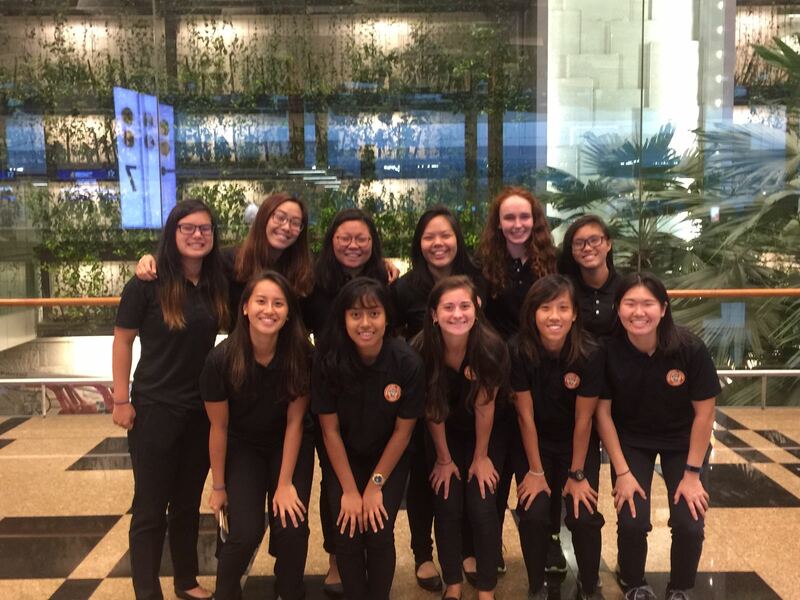 Singapore Women’s U20 led by co-captains Amanda Ng and Aisling Gill will face all 6 rival teams as the tournament increases from 4 to 7 teams this year. The team will also feature Jessie Yuen, MVP of the U19 Zurich All Girls tournament in April. Get the latest tournament results on these links: Men’s & Women’s.